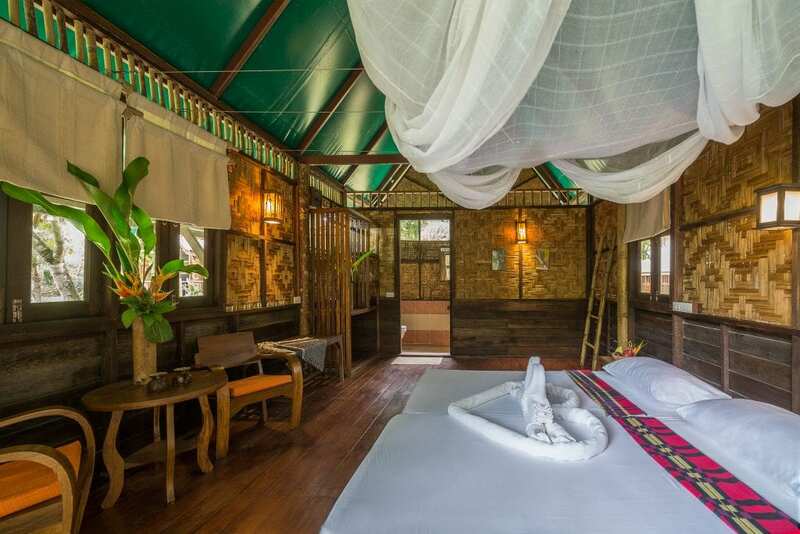 Wild and rustic retreat in the dense virgin jungles next to the Khao Sok National Park, with lush greenery and calls of hornbill birds and gibbons to excite and inspire. 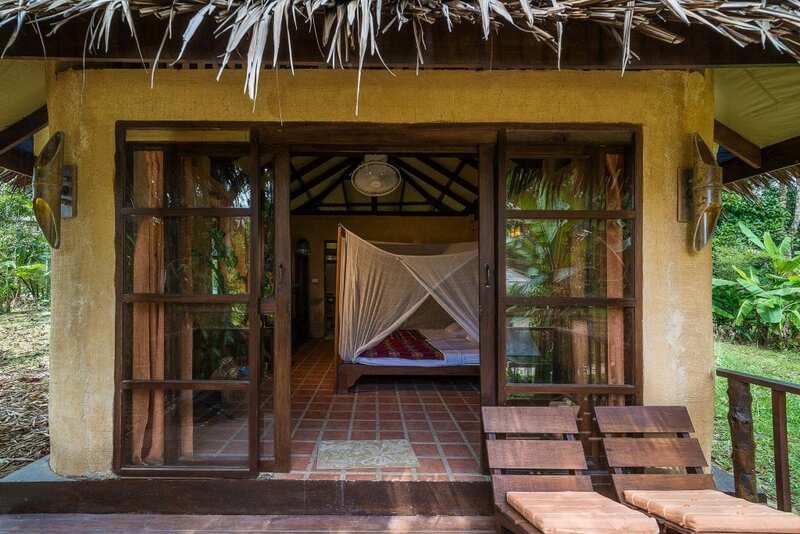 Dates: 15th to the 21st of February (7 days, 6 nights). 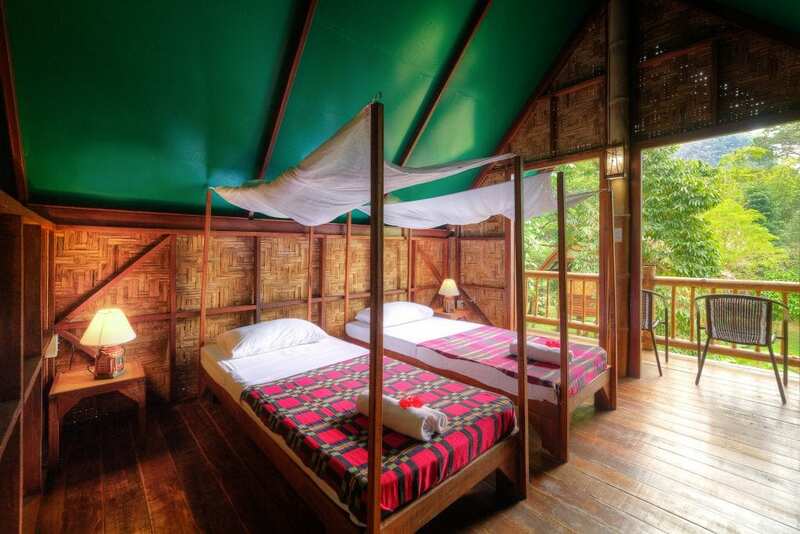 Location: eco-resort in Khao-Sok, Thailand. 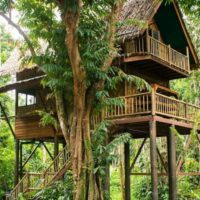 Ascend in to the trees in these meticulously crafted Treehouses which are fully inclusive of awe-inspiring natural surrounds. 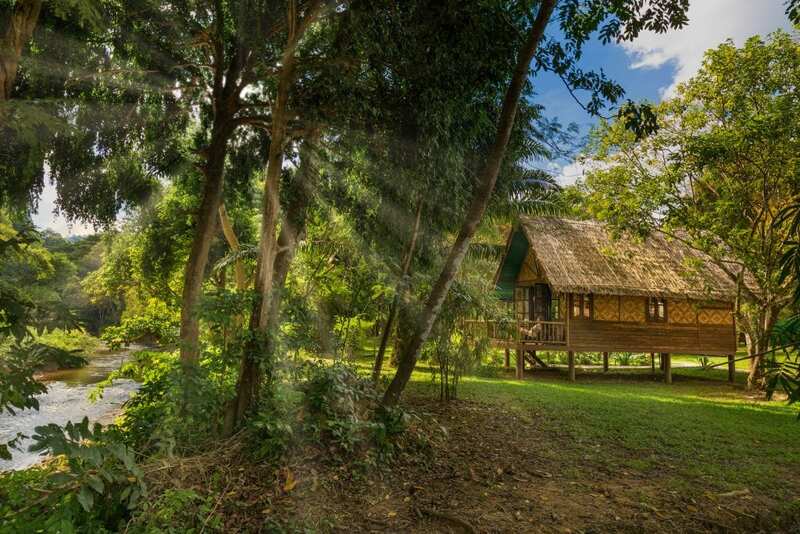 This Treehouse splendor offers incredible views and is a peaceful retreat. 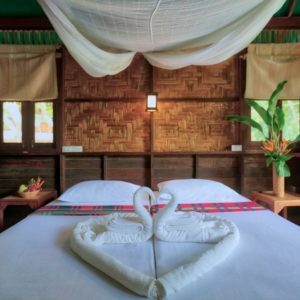 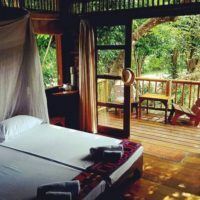 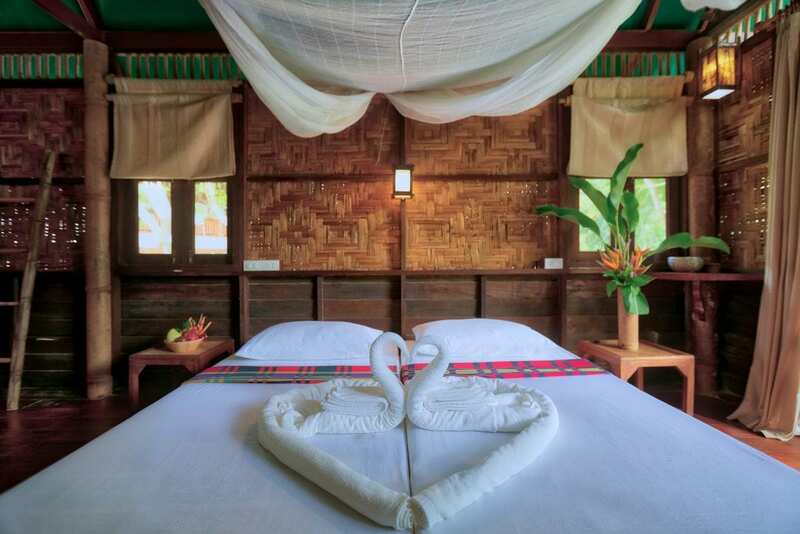 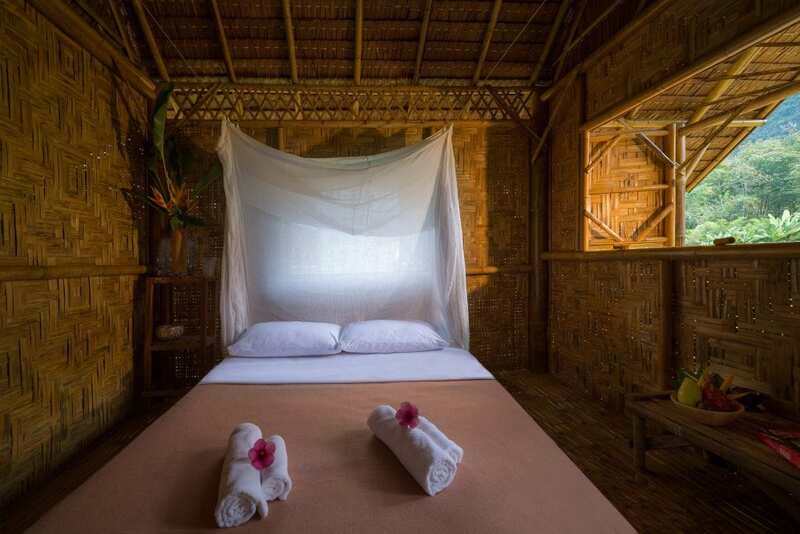 Let the cacophony of wildlife sounds gently hum you to sleep – rustic chic, jungle boutique. 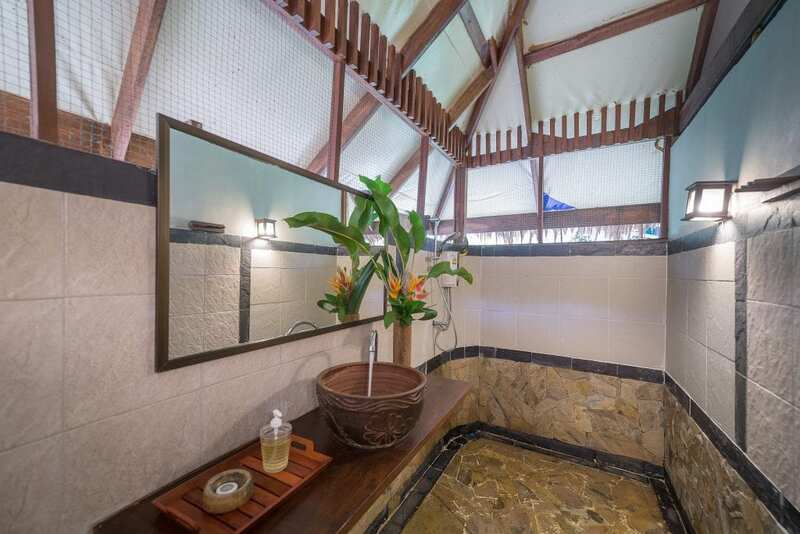 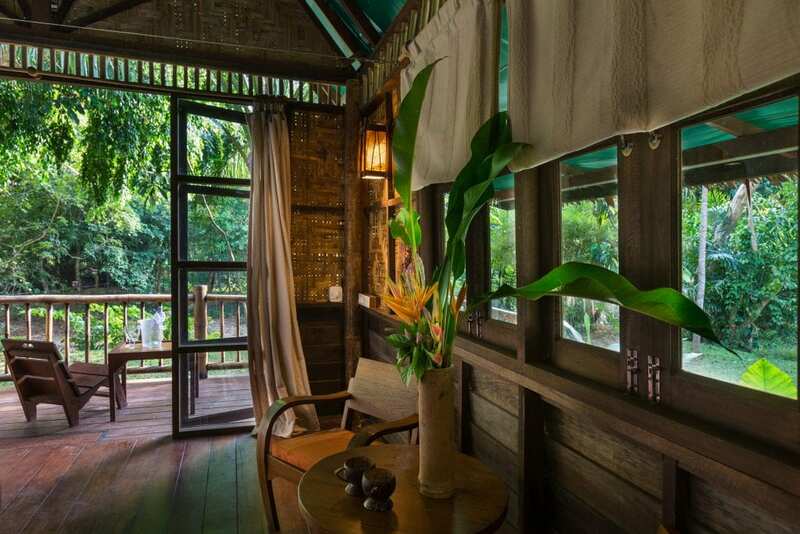 Set along the river, the simple charm of the Bungalows is a sanctuary for the senses. 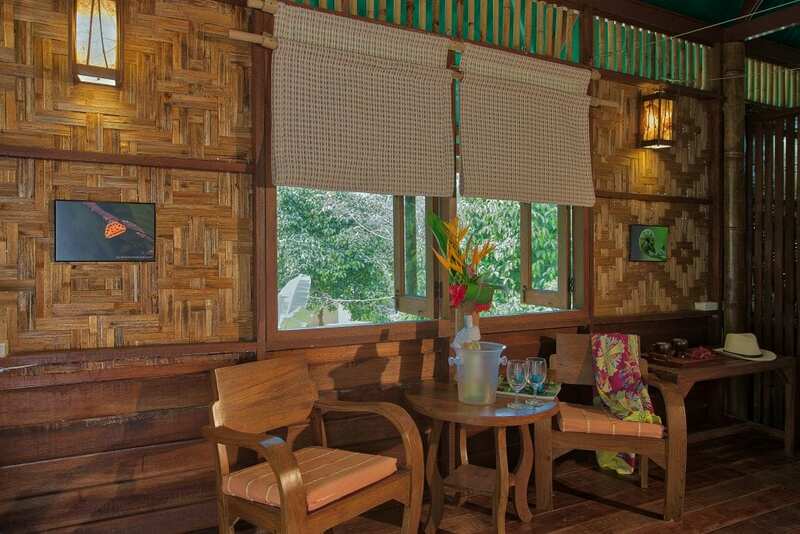 The bungalows allow you to connect with nature while affording you all the comforts required to immerse yourself in the surrounds. 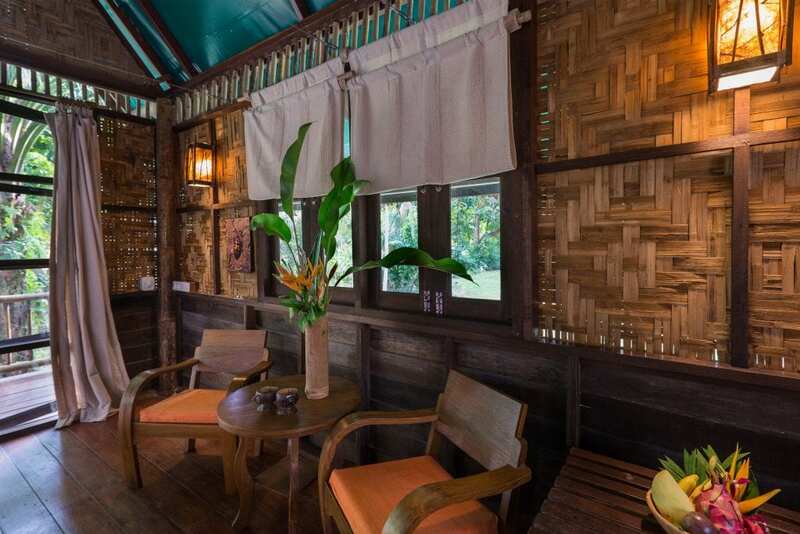 A tranquil haven of Adobe design. 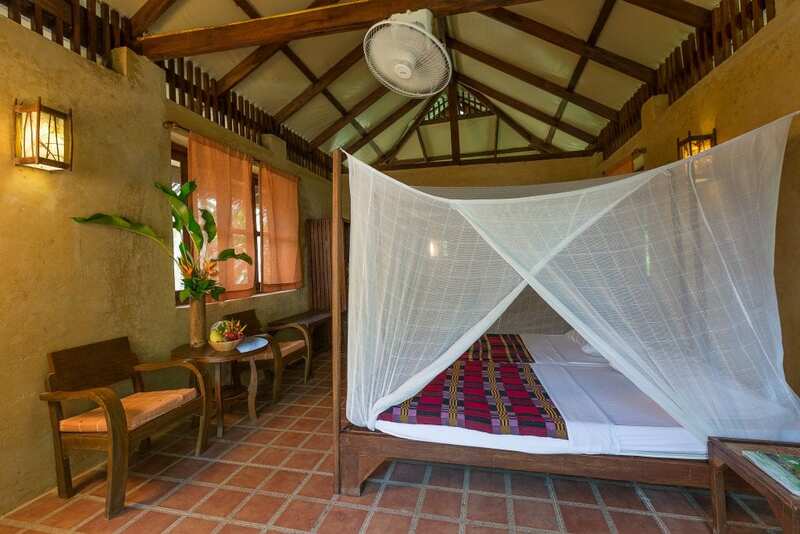 The earth from our property formed the bricks of these beautifully appointed rooms. 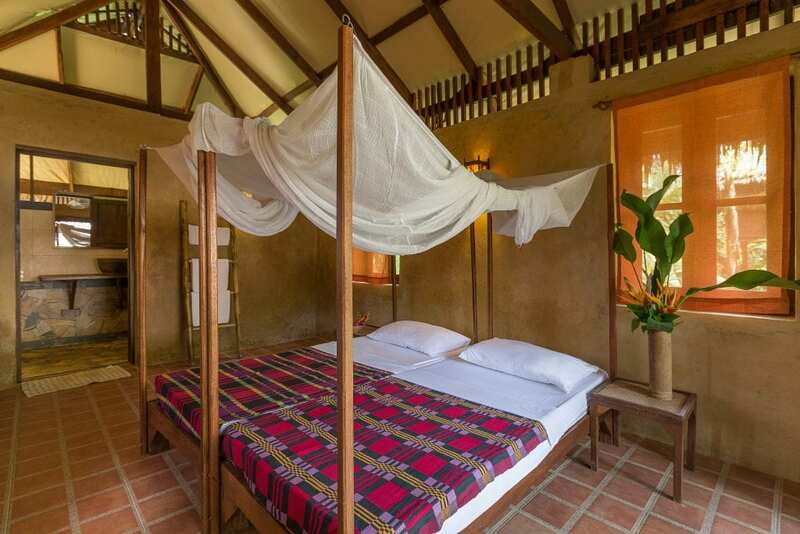 What is from the earth is the greatest worth and you will certainly feel the charm of these beautifully crafted rooms inspired by the Spanish colonial design. 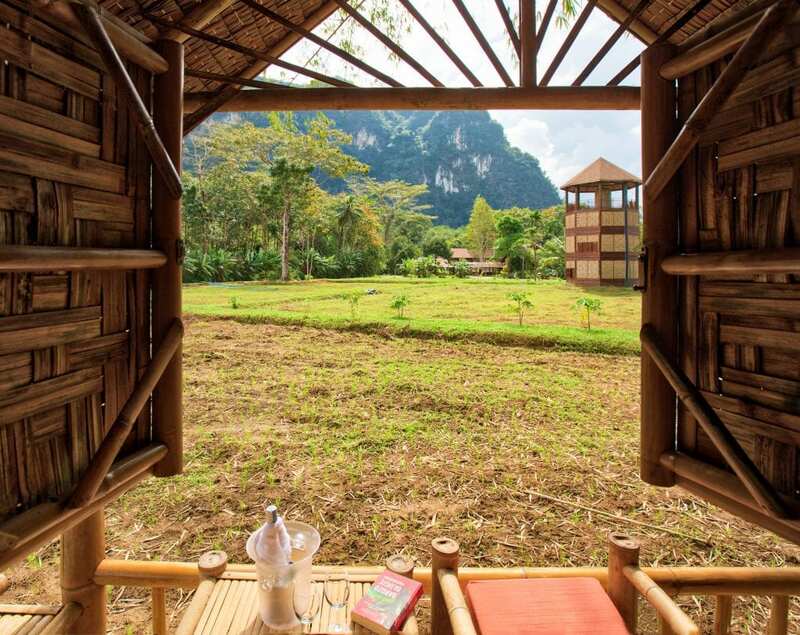 Expansive views of limestone cliffs framed above open rice paddy fields. 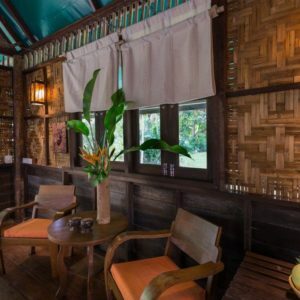 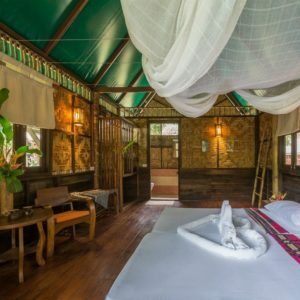 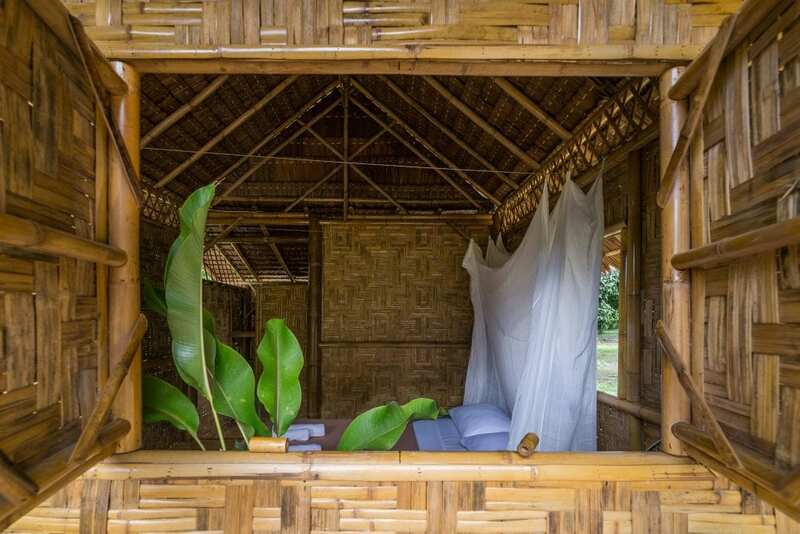 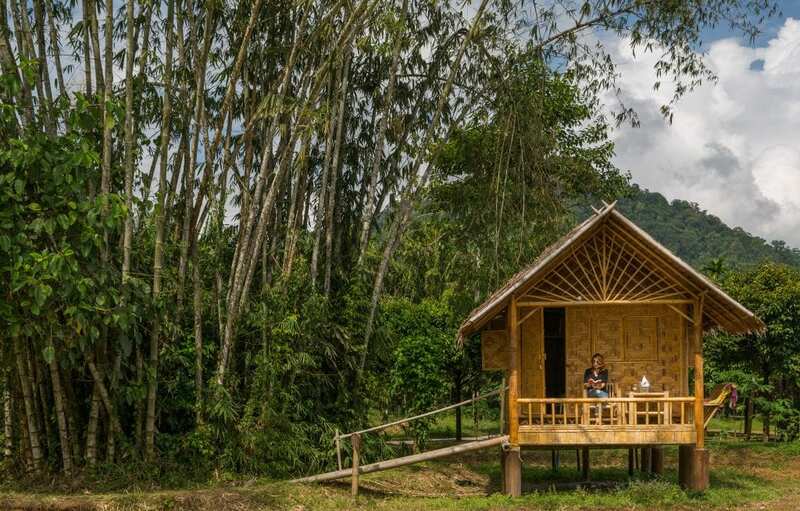 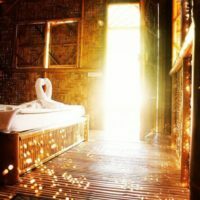 Built purely of bamboo gathered from the area, these secluded huts are exquisite simplicity that allow you to truly connect with nature. 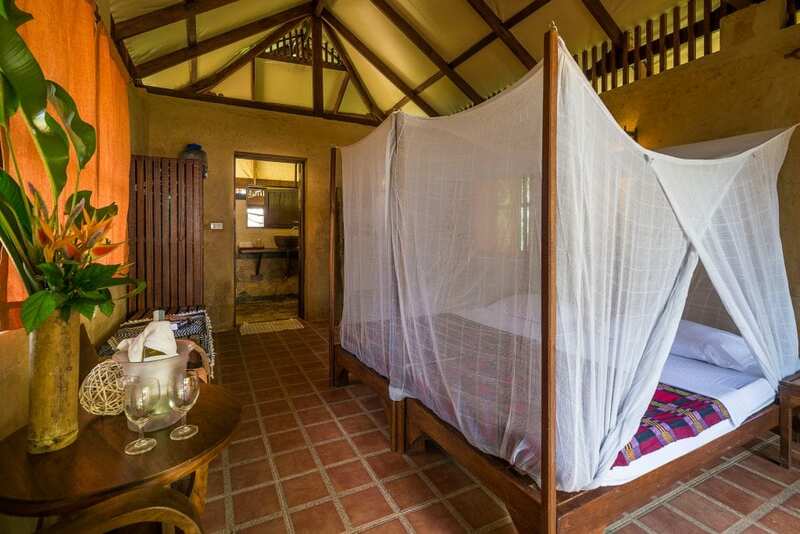 No frills, affordable accommodation with basic comforts. 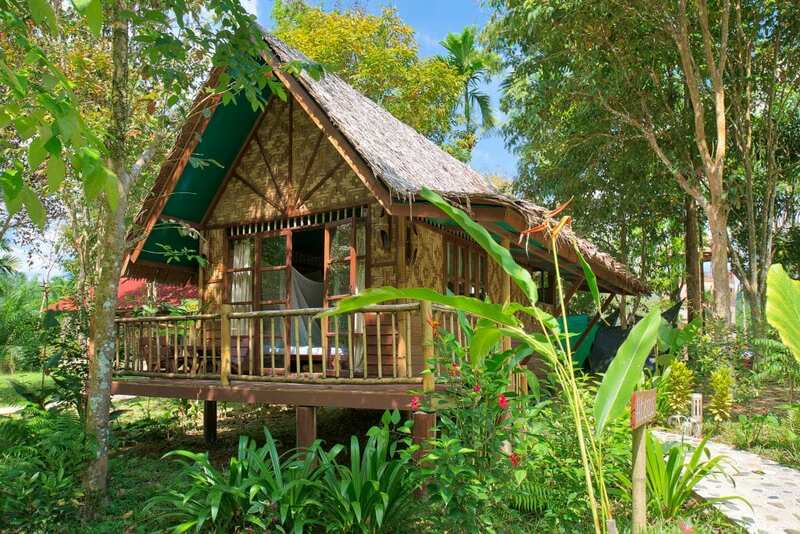 Fly in through Krabi Airport . 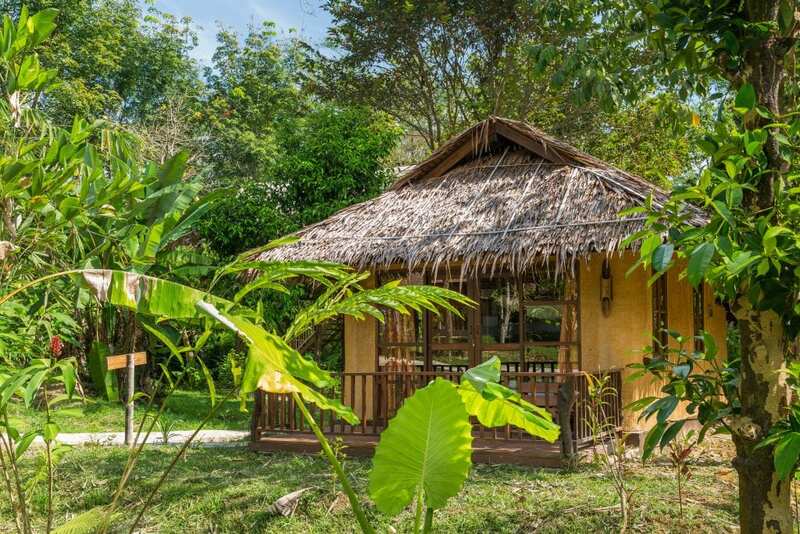 We can arrange transportation from the airport to the retreat venue and back - contact us for information about the price.